Event design never stays still. Especially now that more and more designers are using kinetic elements to produce incredible, complex effects. To keep up with this increasing market trend you need advanced solutions such as a complete 4K workflow from cameras to switcher and laser projectors, the latest displays technologies, remote cameras controled by a tracking system and a mobile 4k production system configured for live events. Panasonic, Blacktrax and d3 are giving you the chance to explore new technology and reveal how you can use it to create stunning, unforgettable effects in your own live events. You’ll discover the latest new technology and get a behind-the-scenes look at how some of the most spectacular live events were brought to life. 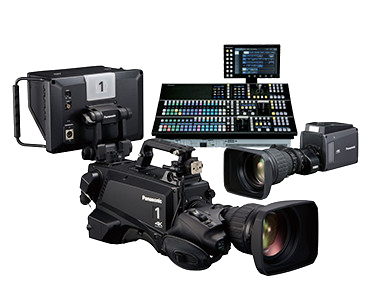 You’ll get the chance to take part in exclusive workshops and seminars and learn how Panasonic, d3 and BlackTrax technologies can free you to focus on creating your best work. 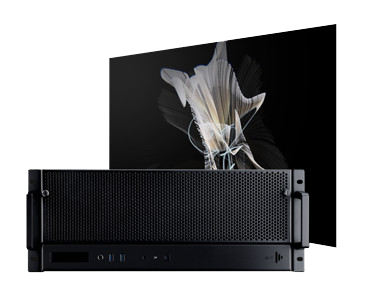 Explore complete solutions and workflows and have a go at interacting with visual displays to produce jaw-dropping live shows using kinetic and automated production tools. 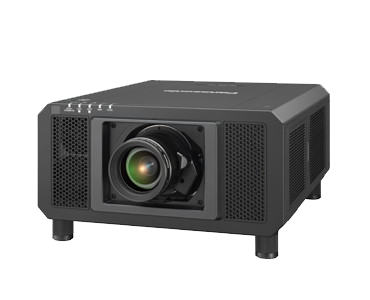 Panasonic are the market leaders in large venue, high brightness laser projectors giving you the freedom to dazzle your audience. Our full offering includes live entertainment solutions such flying frames and moving mirror heads for stunning projections and the complete 4K production workflow with switchers, monitors and remote cameras integrated in a live production rack. 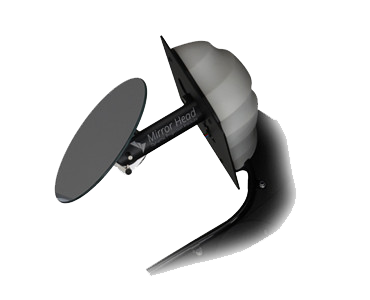 BlackTrax real-time tracking technology tracks people and objects 3D and 6D positional data, giving you all the information needed to create magical and interactive visual displays that will captivate your audience. BlackTrax interfaces with media servers, lighting consoles, camera systems, and more. At d3, we’re building the next generation of collaborative tools to help artists and technologists realise their vision. d3 is an integrated show creation platform that supports teams through all stages of a production, from initial concept and sequencing through to load-in and showtime. 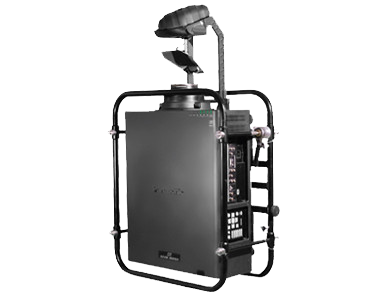 We will demonstrate how to create impressive shows and events using high brightness laser projections combined with 4K camer as and switchers. The automation of industry technologies has begun, every day more and more companies, systems and processes are being innovated by allowing for automation technologies. 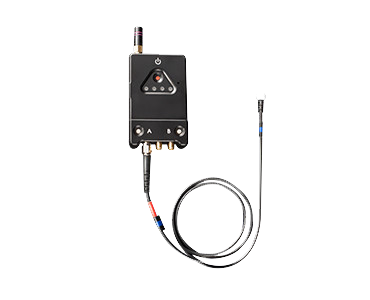 Learn how the BlackTrax 6D tracking system enables automation in your industry, what that means to you, your industry and your company. A range of demonstrations will show how our integrated show creation platform, d3, sits comfortably at the heart of any interactive production or installation. 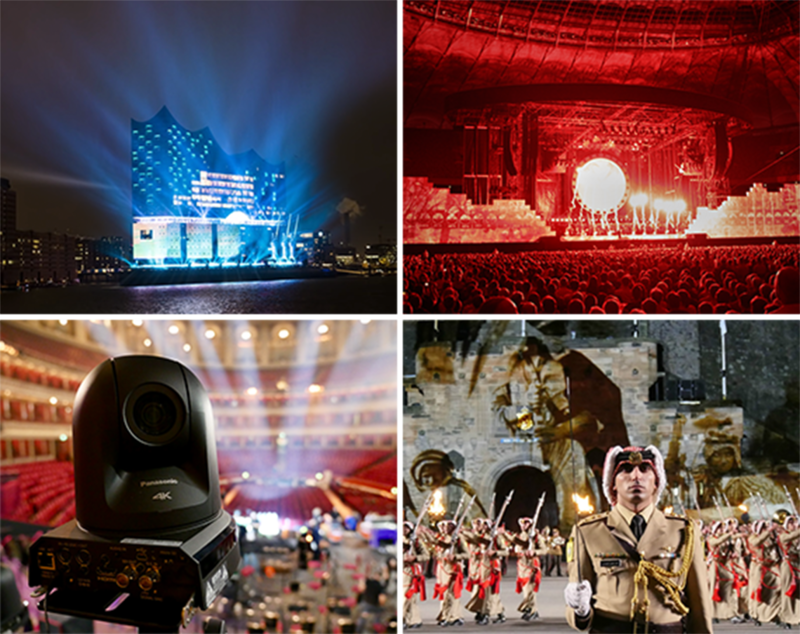 Remarkable live events made possible by Panasonic solutions. 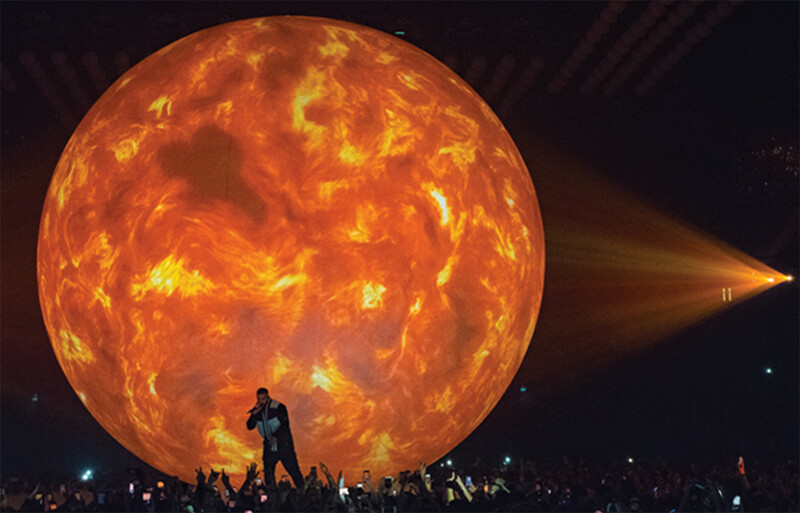 Rapper Drake wanted to give fans something new on his European tour. Inspired by an art installation, his team used eight PT-RZ31K laser projectors to transform a 45ft sphere into the earth, moon and sun thanks to Blacktrax and d3. Panasonic’s live show won a ‘Best Live Demo’ award at ISE. 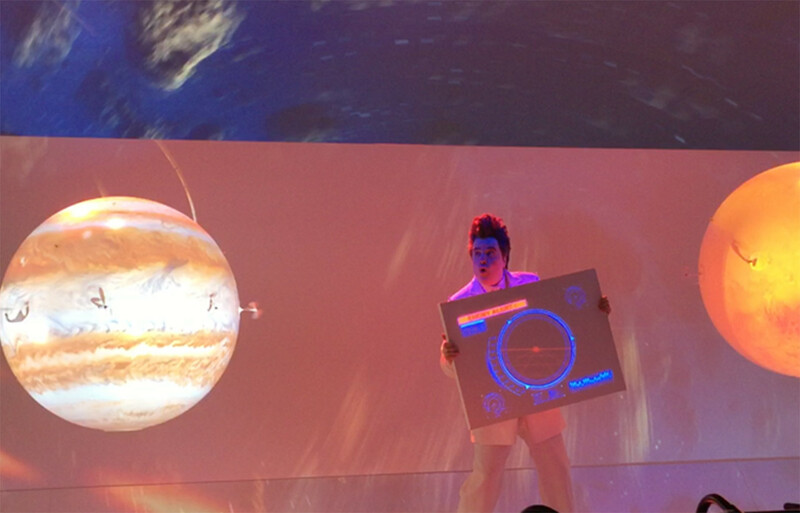 The show, which featured a magician interacting with a virtual projection, was achieved using Panasonic’s new laser projectors, PT-RZ31 and PT-RZ21 with the help of partners Blacktrax and d3. A new Disney concert celebrating over two decades of stunning Broadway shows had its European premiere at the Royal Albert Hall in London. 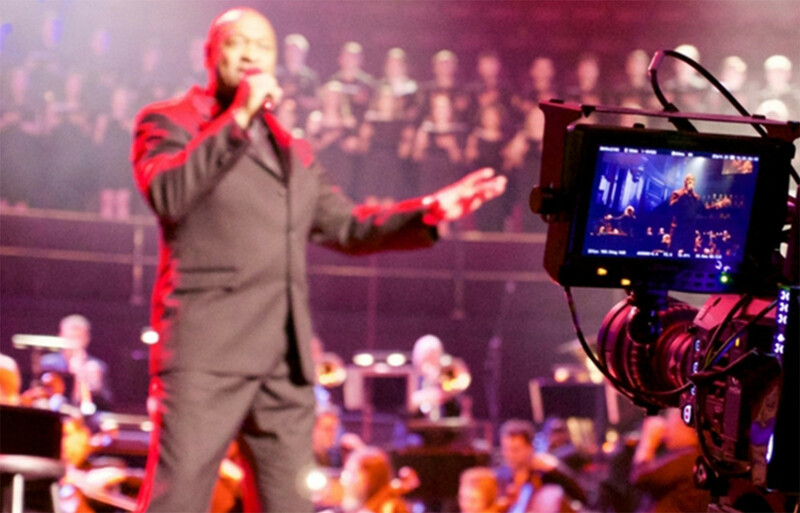 The show was captured using Panasonic professional 4K cameras, including 13 VariCam LT 4K cinema cameras, two AK-UC3000 4K studio camera systems and five AW-UE70 4K integrated cameras.